Start taking classes at Alpha Martial Arts of Longmont and other studios! Alpha Martial Arts of Longmont is a 3,600 square foot professional training facility that has everything you will need to reach your peak! There's mats, shields, training bags, and other professional training tools that help make them a leader in martial arts training. 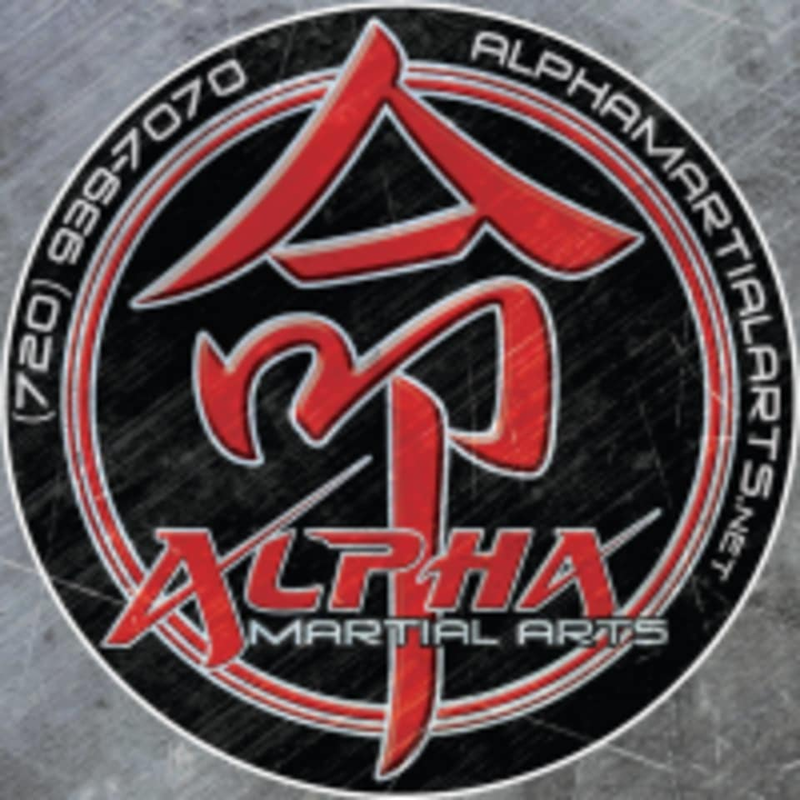 Alpha Martial Arts of Longmont is located at 195 S. Main Street, in Suite #13.